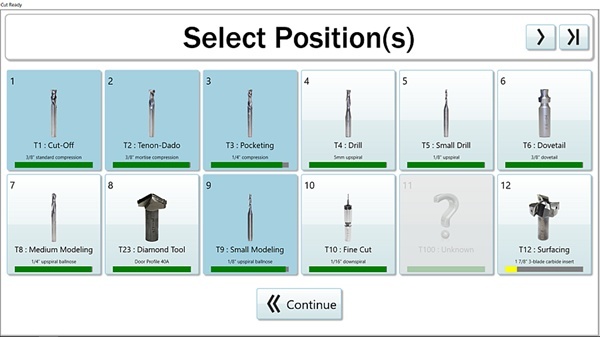 Included in this update is the Casual Country Furniture Collection, the ability to measure more than one tool at a time and a new tool to help you automatically check whether your user-created eCabinet Systems designs will work correctly in Cut Ready. This collection consists of simple casual designs, reminiscent of country or farmhouse style furniture. Because of its simple character, the Casual Country Furniture Collection offers a lot of design and application freedom. Appearance can be more formal, even contemporary, or they can be casual depending on how pieces are finished and embellished. The collection lends itself to a variety of craft touches such as the addition of rub-on transfer images, decals, hob nails, antique tin, cushions for the benches and the like. You can add trim or round over edges with a hand router. 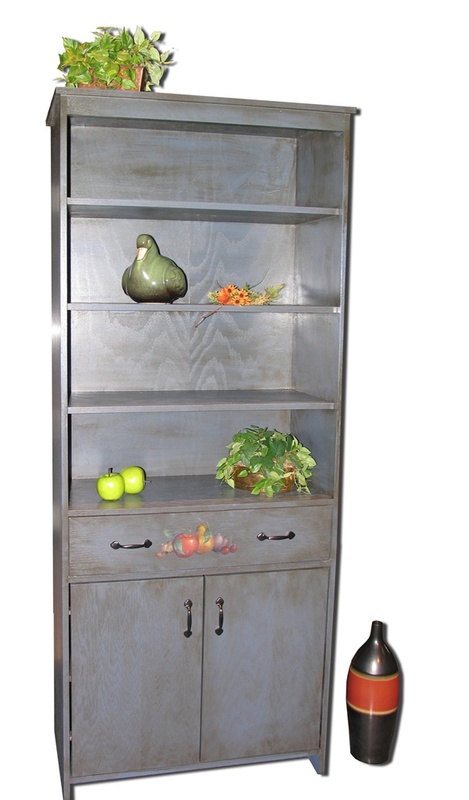 The Casual Country Furniture library offers basic structures that are the core for a huge amount of creativity. Measuring tools is now a lot easier with the added ability to measure multiple tools at the same time, rather than one at a time. Now you have the ability to check your user-created eCabinet Systems designs for compatibility (material thickness, etc). with Cut Ready before sending them to your Cut Center via Cut Ready Publisher.